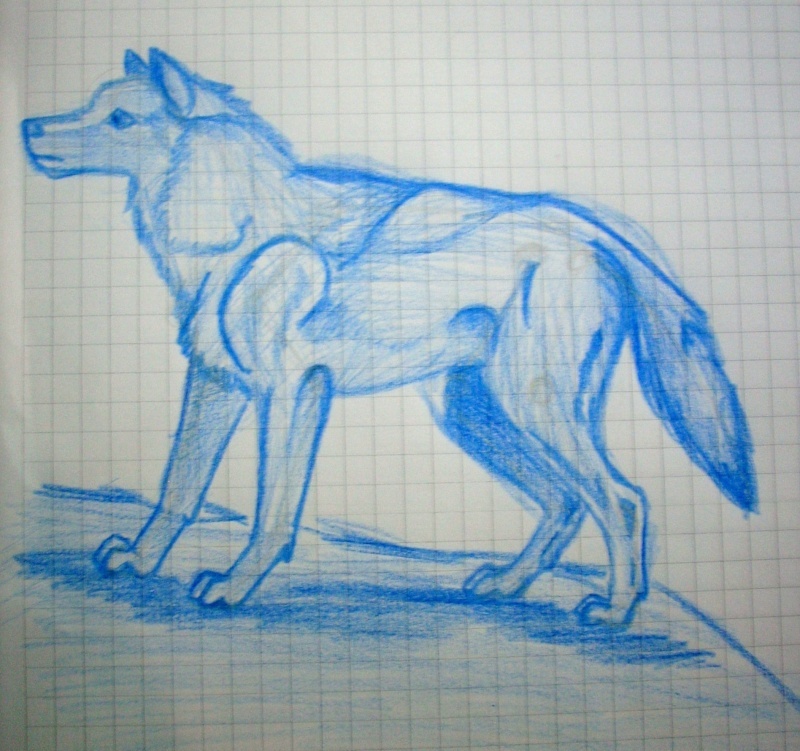 Noo its supeer cutee !! 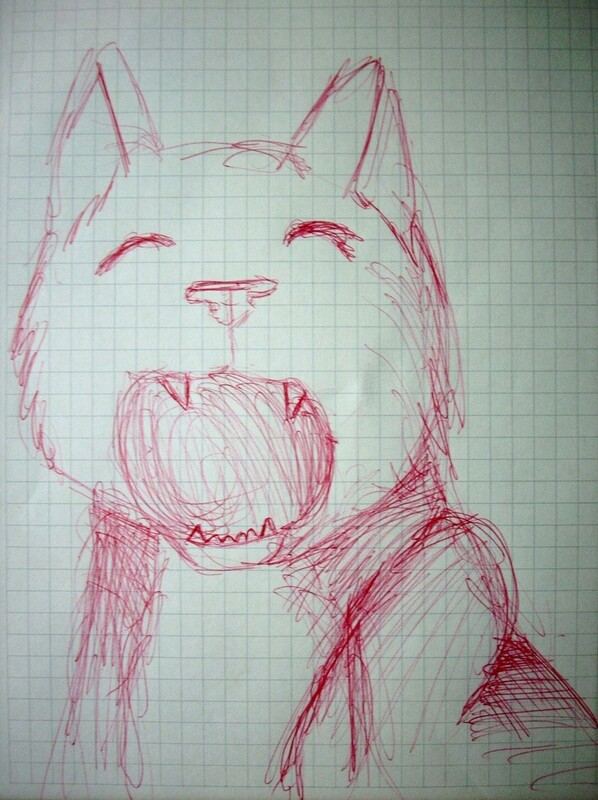 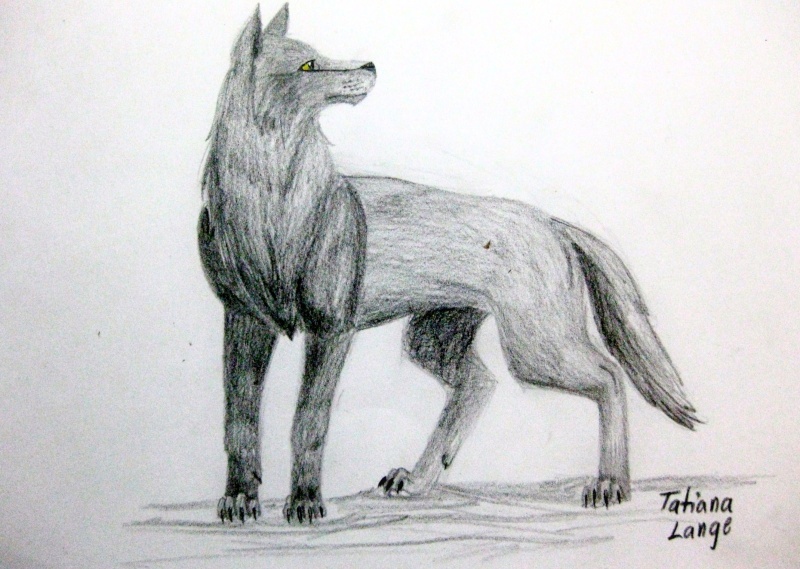 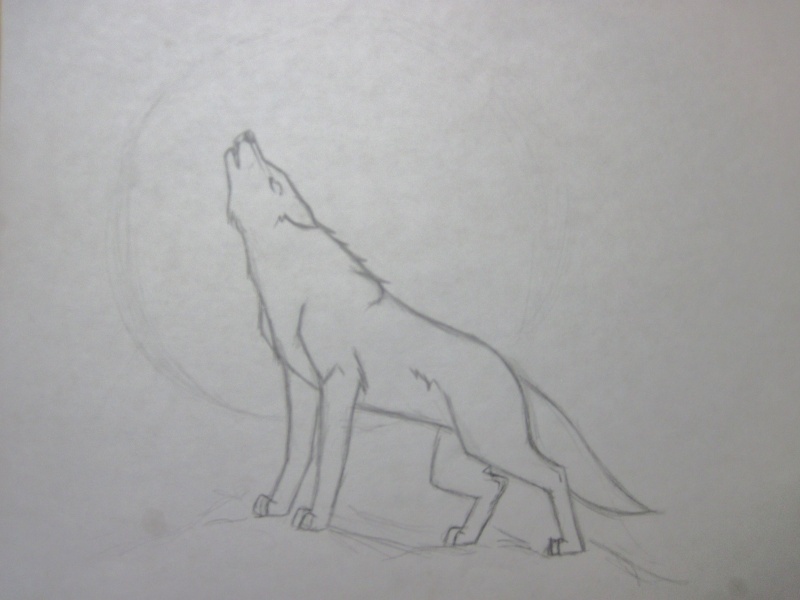 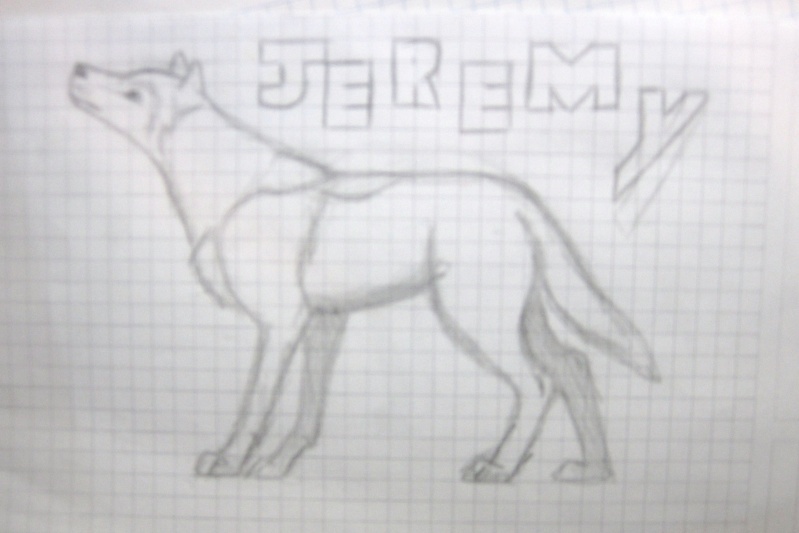 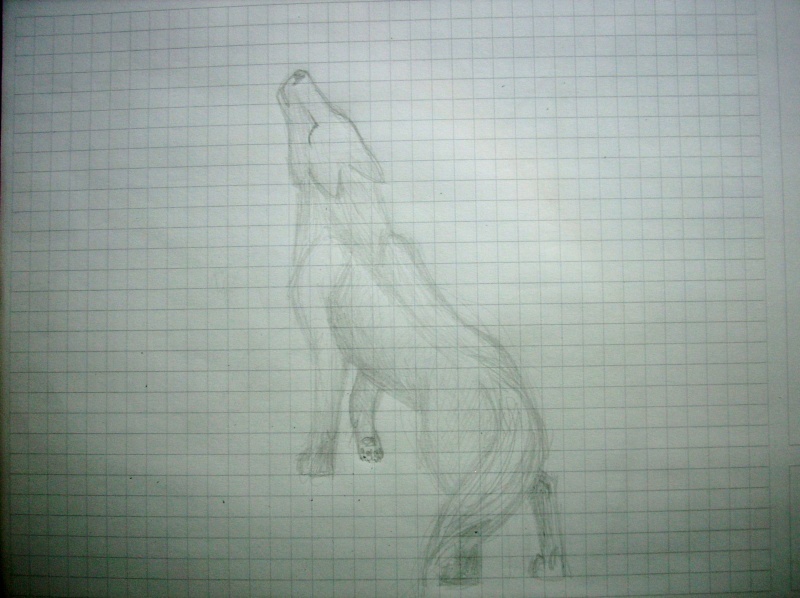 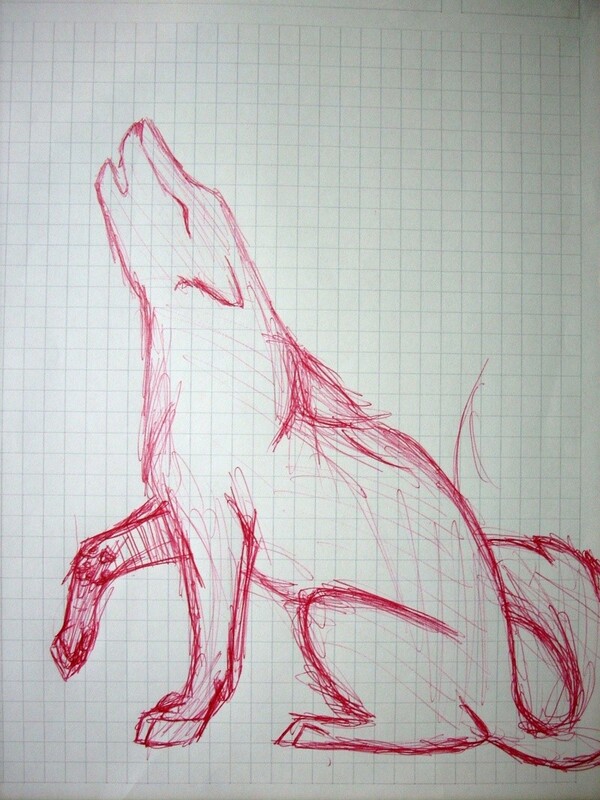 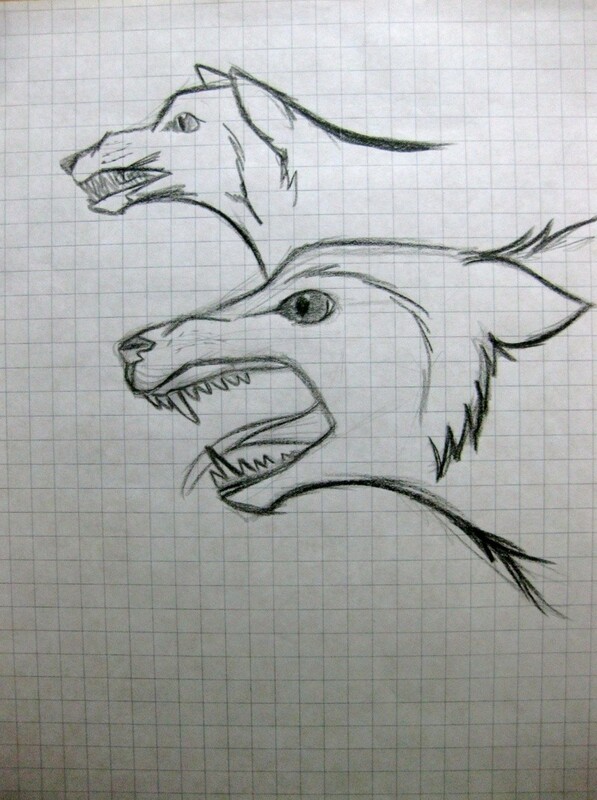 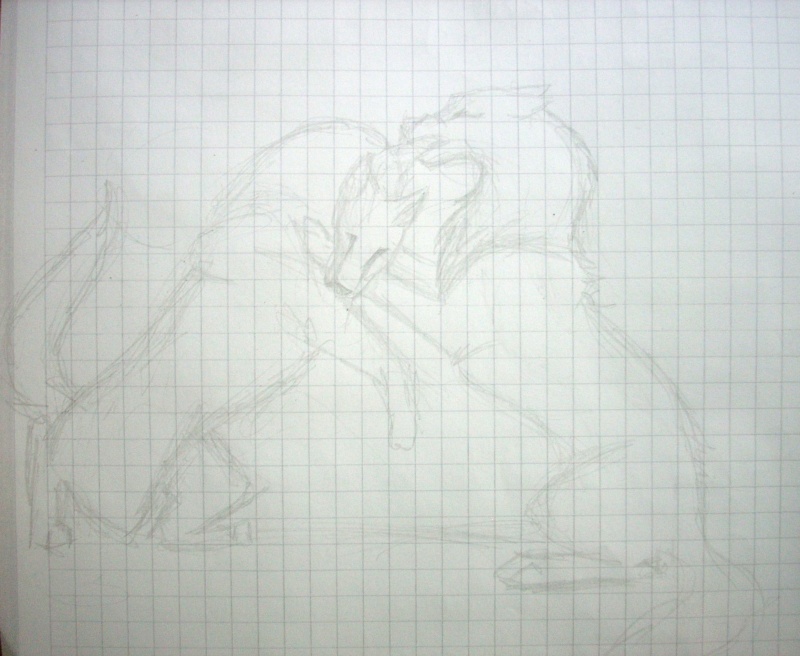 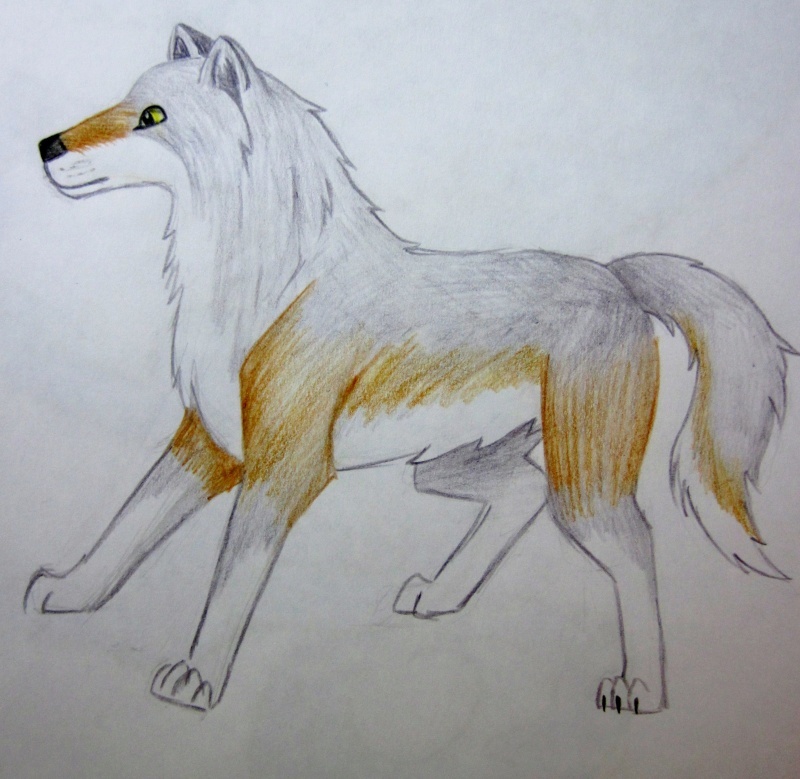 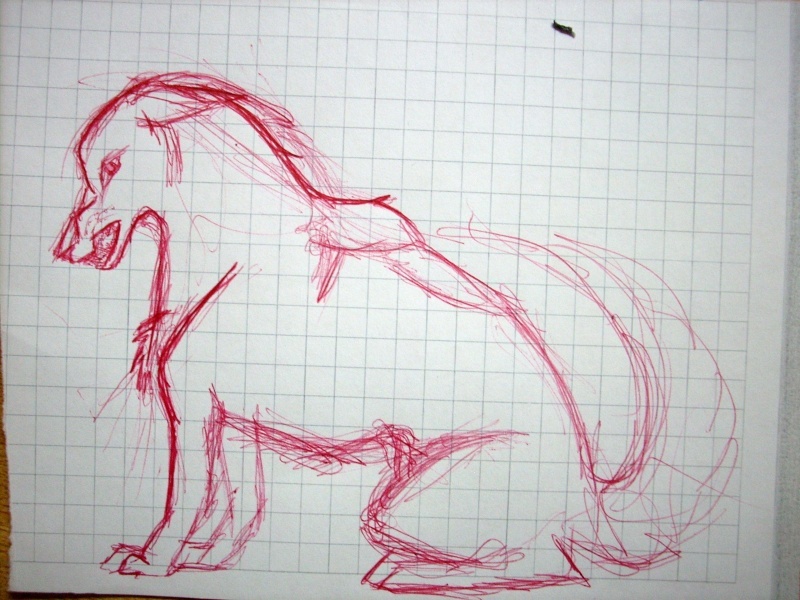 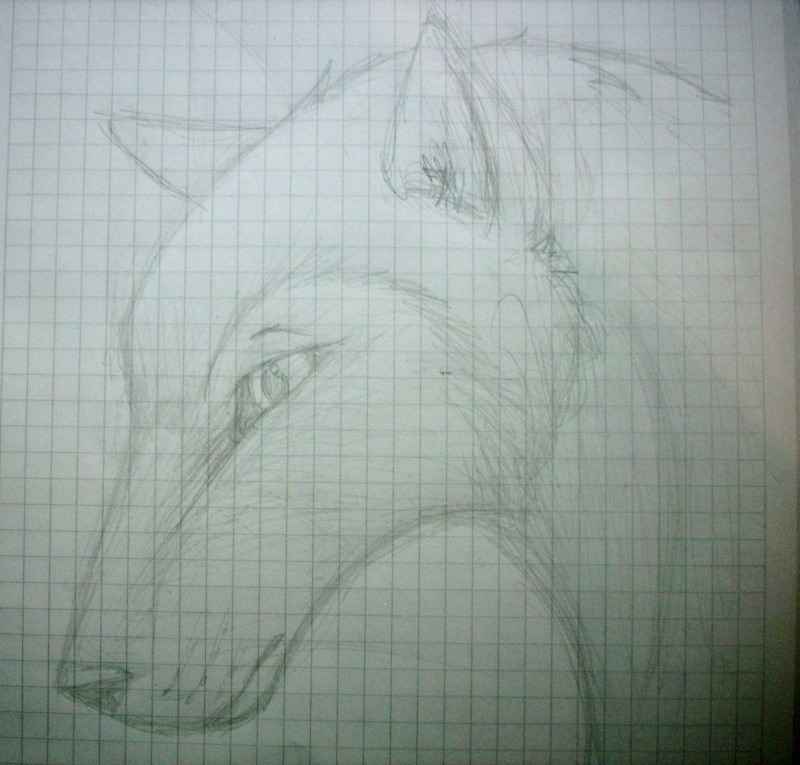 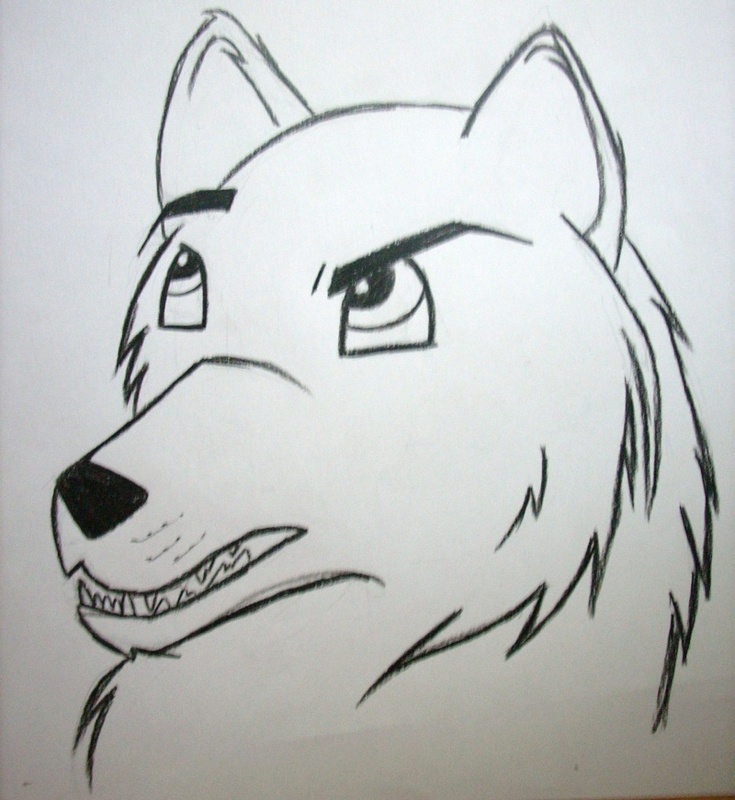 Ahh hate you I CANT DRAW WOLVES!! 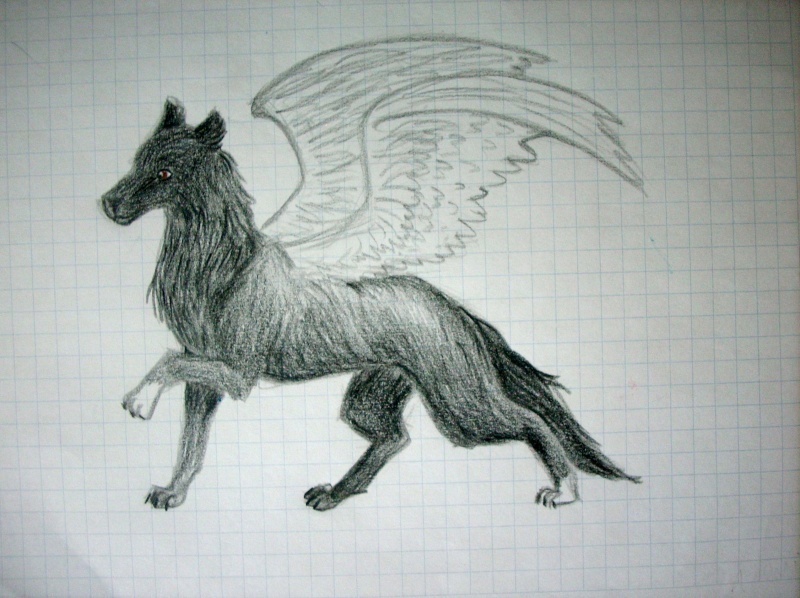 The first one is very beautiful!!!!!!!!!!!!!!!!!! 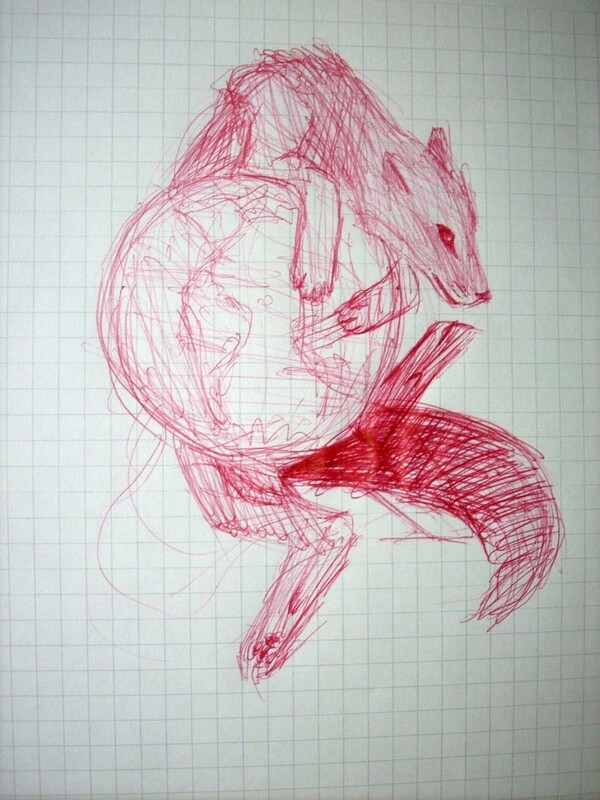 Thst wolf is the king of the world.